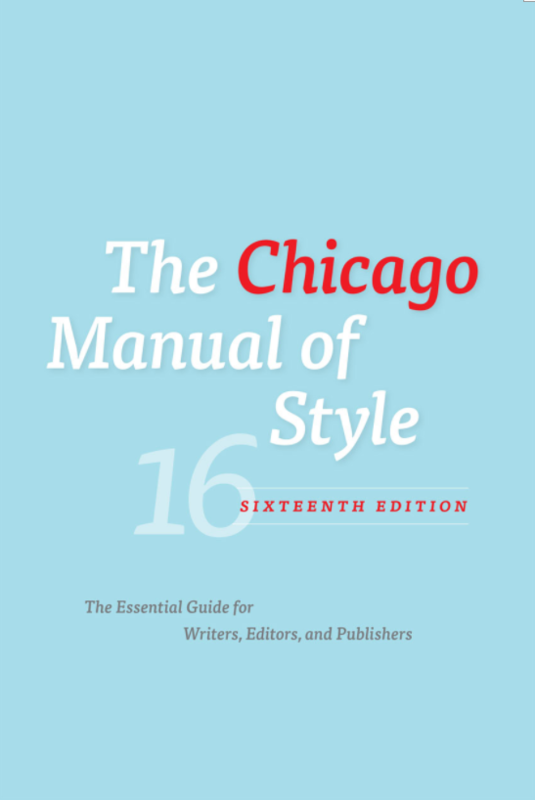 The most common styles are MLA, Chicago Style, and APA. Each one has an in-depth style guide that you may want to take a look at. 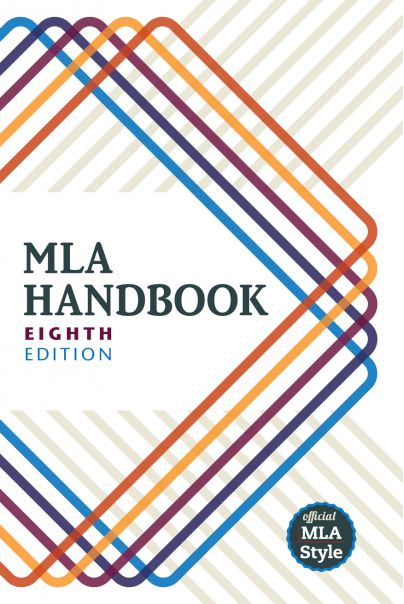 MLA is commonly used in the humanities, such as English. Chicago Style is a popular choice for history and law. 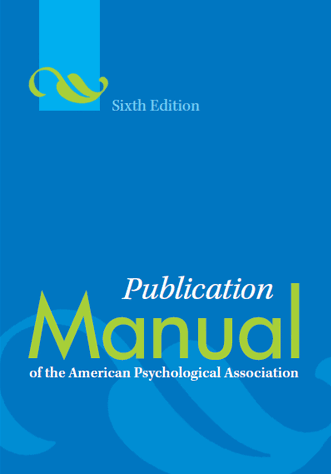 APA is used mostly in the social sciences. These are often thought of as the main three styles, but there are many different styles used in scholarly publishing such as Vancouver for medicine, AMA for engineering, Blue Book for law, and many others. Remember, there are always exceptions to the rule and a different citation style may be needed so, it never hurts to double check and ask your instructor! Have you quoted something directly? Have you paraphrased another person's idea? Rules apply to indentation, alphabetization, punctuation, capitalization, abbreviations, element order, using full names or initials, etc. If you are citing something unusual, provide enough information to track down the original source, following the same general rules of punctuation, capitalization, etc. If you have used "machine-generated" citations, you need to "human-proofread" those citations to make sure they are following the current rules, and so they are consistent with the rest of your citations. Proofreading citations can make you want to pull your hair out. But have no fear! All you need to make sure you catch every accidental typo or anything left out is a Rubber Duck (or any small inanimate object you can talk to). I know it sounds strange, but it really does work! The practice comes from the world of computer coding. When computer programmers or web designers are checking through the code they are writing, it's common for them to use a "rubber duck." All you do is read through what you're checking out-loud to your rubbery ducky friend and all of a sudden, anything that you might have missed in your first go-around proofreading jumps out at you!